American rapper, Meek Mill has been released from prison after being incarcerated for violating his probation. 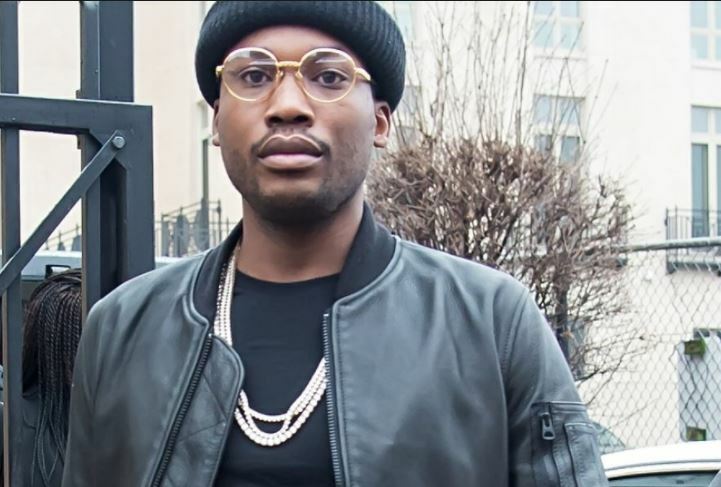 Meek Mill, who was sentenced after violating his probation on a drug and weapon’s caseregained his freedom on Monday. The Supreme Court of Pennsylvania made the decision to release him following a long legal battle challenging his conviction. He also thanked, “The Pennsylvania Supreme Court and all my public advocates for their love, support and encouragement during this difficult time. He further said “although I’m blessed to have the resources to fight this unjust situation, I understand that many people of colour across the country don’t have that luxury and I plan to use my platform to shine a light on those issues.